A soccer coach needs to gear up with pants, coach shorts, jackets and more from the Coaches Apparel selection at SoccerPro! 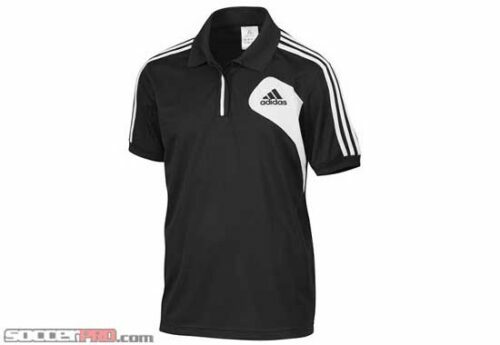 We have many styles of soccer coaches clothing to suit up for the season. 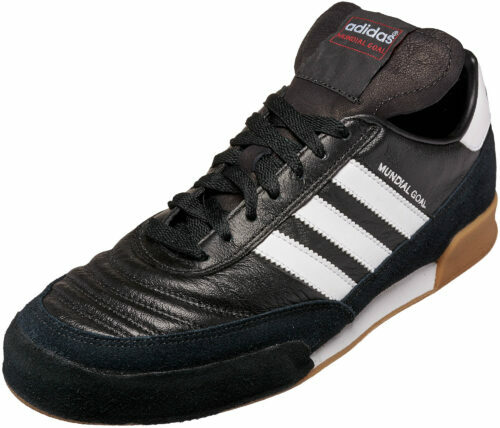 Look sharp on the sidelines with help from SoccerPro – Gear Up For Soccer Greatness!